Thousands of visitors are expected to pack out the streets of Newport for this Saturday’s food festival – sponsored by Tiny Rebel. The award-winning brewery which runs Urban Tap in the city centre is the headline sponsor of the free, one-day event which will see 80 stalls and more than a dozen food demonstrations or talks. The Golden Lion at Magor is a supporting sponsor – and two of its chefs are on the bill. The mouth-watering line-up of chefs includes the Celtic Manor Resort’s TV chef Larkin Cen, Ben Periam of Mojo The Food Bar, James Sommerin of The Esplanade in Penarth, and Steve White of The Ruperra Arms. The festival’s hotly-contested teen chef competition final will be staged at 10am upstairs in Newport Market, and there will be a battle of the burgers there between Pretentious Burger Kitchen and Meat Bar & Grill at 4pm. There’s also a packed programme of entertainment with choirs and bands performing throughout the day. Learn how to make perfect pasta – including a simple dish anyone can replicate at home – with the Executive Chef of The Park Michelin-starred restaurant and The Brasserie at Lucknam Park Hotel & Spa, Hywel Jones. His session will take place at 11am in the upper area of Newport Market. Spice up your life with a tasting of some of the hot and fiery sauces from Monmouthshire producers Sorai. If you love chillis, these sauces are for you! We recommend the onion and balsamic sauce which has a hot tang. Brush up on your cake decorating skills at a demonstration with Nia Thomas in 44 High Street at 2pm. Nia has 18 years of experience in decoration and sugar craft – and she has passed on her skills in classes and day schools for the past two years. Sample fantastic, fresh, and funky vegetarian food at the Parsnipship stall – created at their base in South Wales. We’re in love with Parsnipship’s haloumi burgers. 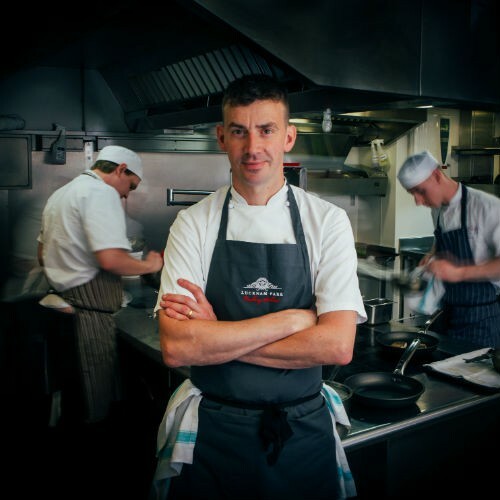 Catch a demonstration by Gwent chef James Sommerin, whose Penarth restaurant has been awarded title of Best in Wales in the Good Food Guide 2016. He’ll be at the Pobl offices at 11.30am. He has inspired his 17-year-old daughter to work alongside him in his kitchen. Check out the sweet taste of Clam’s Handmade Cakes at their stall – last year, they did a roaring trade. So pop along early to get the widest selection of cakes! Learn how to cook with beer with the help of Tiny Rebel’s Paul Turley. His demonstration will be in the Pobl offices at 2.30pm. Taste some wine or liqueur from exhibitors Cwm Deri Vineyard. We caught up with them at the recent Abergavenny Food Festival and loved their light and bright elderflower gin and smooth sloe gin. Grab an ice lolly with a kick from Mojo The Food Bar’s pop-up cocktail bar – or a special cocktail created by mixologist and head bartender, Andrej Madaras. Share your pictures and video of the Admiral Newport Food Festival with Gusto. I’ll be attending the event on Saturday, and I’d love to see your images from the big day which is set to attract thousands of visitors. You can tweet me on @MWilliamsJourno, email maria-williams1967@blackberry.orange.co.uk, or leave your images on the Gusto Facebook page here. To get your mouths watering, here’s the line-up for the chef and producer demonstrations, headlined by Lucknam Parks’s Hywel Jones, and all are free. There will be more than 70 stalls in the city centre. The festival also has a bonus demonstration area- the Coleg Gwent training suite in the Royal Chambers building on High Street. More than 70 food and drink exhibitors have confirmed their attendance at the Admiral Newport Food Festival on October 3. 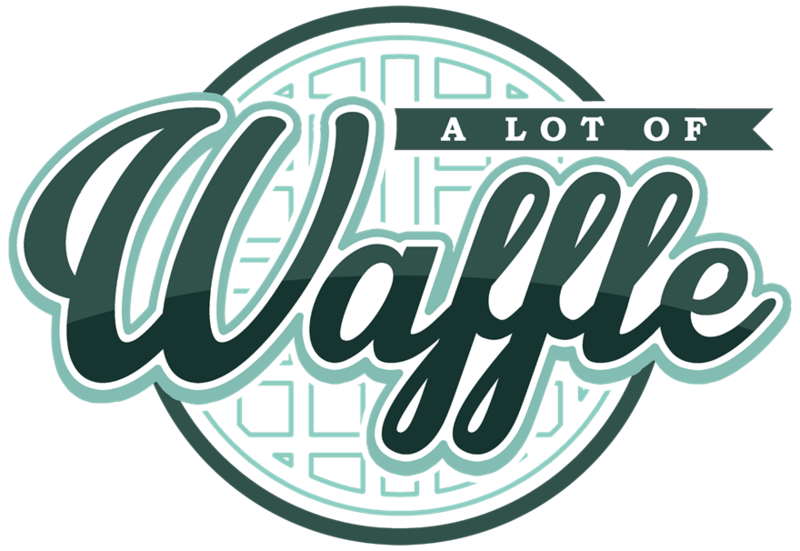 Exhibitors based in Newport will include A Lot of Waffle – a new company selling American waffles with sweet and savoury toppings, Big Fish Little Fish –a business sells crayfish nachos, Curry on the Curve – selling healthy Indian cuisine, Noodles in a Box, and Pulled Pork People. All these businesses will be exhibiting for the first time. 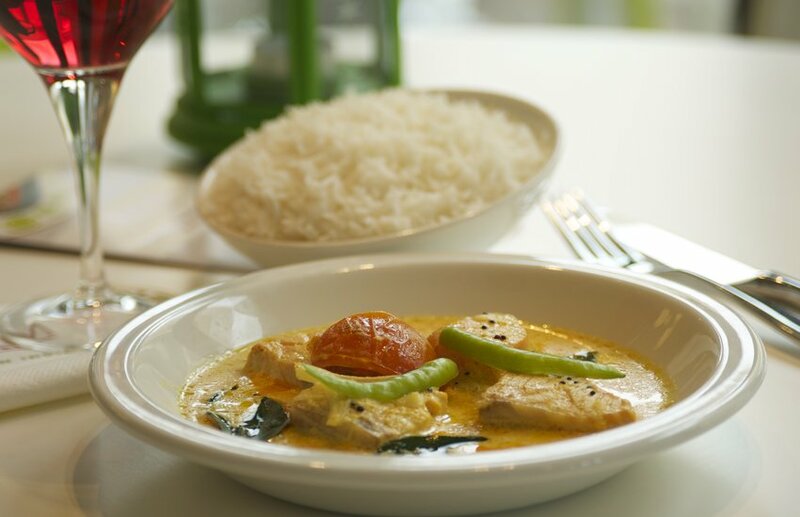 Two of Newport’s newest restaurants will also be showcasing their dishes, Meat Bar and Grill located on Clytha Park Road and Mojo The Foodbar on Clarence Place. Mojo has Andy Beaumont at the helm. He has previously worked at Michelin-starred restaurant Tyddn Llan and also starred in the BBC series, Great British Menu last year. Other city-based businesses with stalls are the Café at Ridgeway and Ruperra Arms in Bassaleg. Avril’s Country Kitchen and Needham’s fishmonger’s based in Newport Indoor Market will return to the event which celebrates its fifth birthday this year. There will be locally produced Welsh cakes from Fresh as a Daisy. All of these businesses have supported the festival since the very first one in 2011. The brewery with the Great British Beer Festival’s champion beer of Britain, Cwtch, the Tiny Rebel Brewing Company, will also be in attendance. Gower Cottage Brownies and Meat and Greek Ltd, regulars at the recent Street Food Circus in Cardiff will also be in Newport.